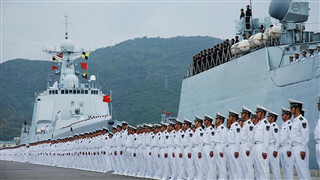 Why is Qingdao the best choice to host the 70th anniversary of PLA Navy? 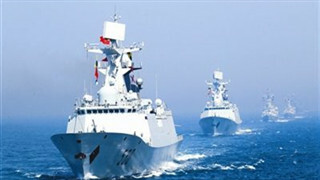 Historically, Qingdao has been closely related to the development of the PLA Navy, as multiple naval units have been born and grown here. 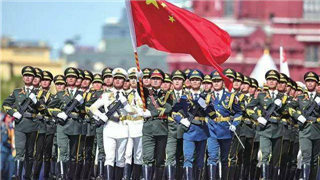 China's scheduled maritime parade in celebration of the Chinese People's Liberation Army (PLA) Navy's 70th anniversary is a sign of transparency rather than a show of naval prowess, a Chinese military expert said Saturday after foreign media accused China of showing military muscle. 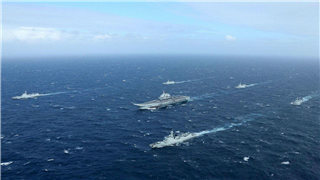 This long-range drill coincides with events to mark the 40th anniversary of the so-called "Taiwan Relations Act" between the US and Taiwan. There are two profound meanings behind the restart ofisland patrols. Firstly, to deter "Taiwan independence". 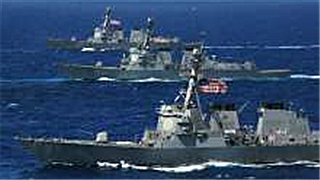 Secondly, to warn the US not to intervene in China's domestic affairs. 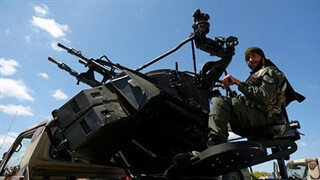 Fighting has resumed in Libya after the LNA, a military force in the east of the country, advanced on the capital Tripoli on April 4 to fight with the Armed Forces of the GNA. 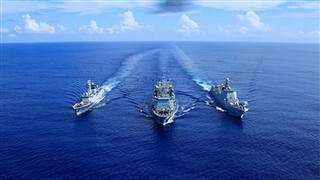 On the occasion of the 70th anniversary of the founding of China's navy, ships from all over the world will participate in the naval parade in Qingdao. 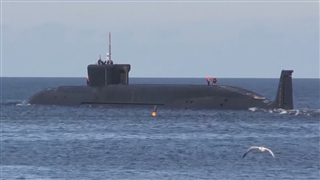 Russia will also send two of its naval ships to take part in the joint maneuvers with the PLA Navy. 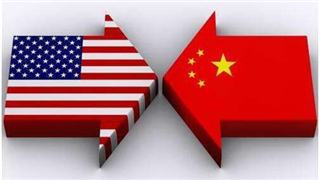 Due to the US‘ stubborn Cold War mentality, China-US relations face severe challenges. The US' policies toward China are aimed at undermining the international environment for China’s rapid development. The influence of the Taiwan Relations Act (TRA) is gradually weakening and will become a burden for the US as the Taiwan question will be solved eventually, Chinese mainland analysts said on Wednesday. 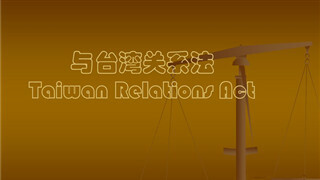 April 10 marks the 40th anniversary of the US' Taiwan Relations Act (TRA), which both the US and the island of Taiwan place great emphasis on. The Iran nuclear deal is an important achievement of multilateralism and an international agreement endorsed by the UN Security Council. It should be fully and effectively implemented because it is conducive to peace and stability in the Middle East, and is also in line with the common interests of all countries. China would not be surprised if the US State Department did make this decision as reported. The US State Department has been smearing China and continuously making some irresponsible and erroneous remarks recently. 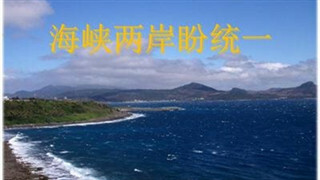 The Chinese mainland does not recognize the so-called "median line of the Taiwan Strait", since both sides of the Taiwan Strait belong to one China. 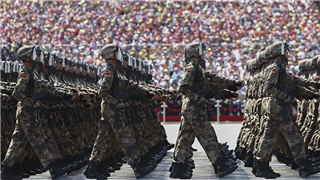 During the seven years I was the spokesperson for China's Ministry of National Defense, I handled topics related to the country's peaceful development and modernization of its defense capabilities almost on a daily basis. 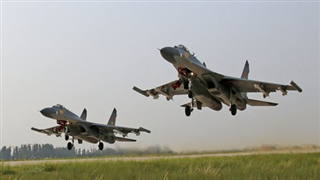 Taiwan authorities claimed that People's Liberation Army fighter jets crossed the so-called "middle line" of the Taiwan Straits at Sunday noon. Will the Straits situation reach a new stage? Possibly, but not necessarily. 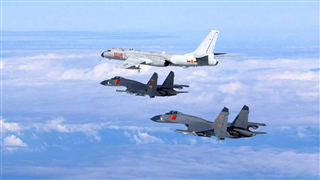 The alleged flight crossing the "middle line" of the Taiwan Straits by two People's Liberation Army fighter jets could be a strong response to "Taiwan independence" forces and the US, who increasingly plays the card of the island to provoke the mainland, analysts said. After 675 days, the Russiagate investigation involving more than 2,800 court summons, over 500 search warrants, and more than 500 witnesses finally came to an end. 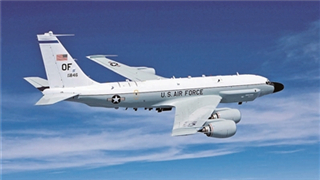 Affected by the disputes over the Intermediate-Range Nuclear Forces Treaty, the evolution of the European military situation and the changes in the US domestic situation, the military competition between the US and Russia in Europe has been intensified since March. President Xi Jinping has visited Italy, Monaco and France, his first trip abroad in 2019. The European tour is expected to strengthen the EU's strategic partnerships with China. 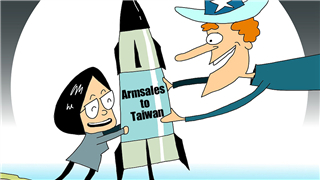 The pivoting-to-Asia racketeers, whose belligerence and greed has destroyed the planet beyond repair, appear to be strengthening their hands yet again in the strategic Taiwan Strait. 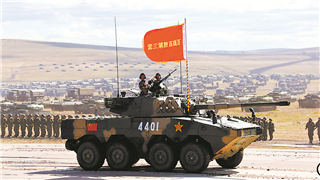 China considers military expenditure not only from the perspective of defense need and the possibility of economic support, but also from the political perspective, reflecting the responsibility to maintain world peace. The US Navy has stopped publicizing its flag officer assignments since October, 2018 under pretext of preventing them from becoming targets of cyber-attacks launched by hackers from China and other countries. I applaud China for offering such a challenge to Africa and other continents in the world. This is worth aping if we are to foster relations between China and African countries. 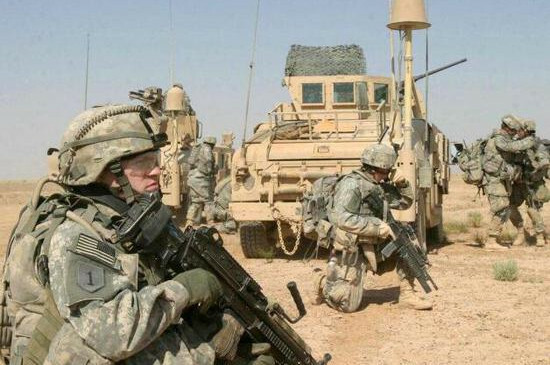 The White House has proposed a budget of nearly $720 billion for the Pentagon for fiscal 2020, adding $33 billion to counter military expansion by China and Russia, take on some "rogue states" and fight the Islamic State terror group. 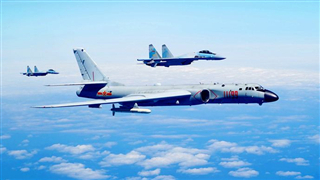 China has no intention of building barriers for a tech cold war. 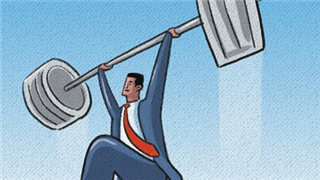 Beijing is willing to be involved in technological competition with the US as long as it is fair and equal. 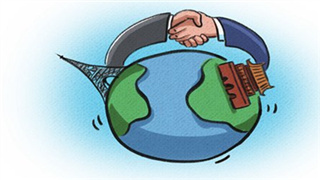 In the same light, China does not fear any military threat from the US, but will not let itself get caught in an arms race by US provocations, as this does not fit China's development goals. 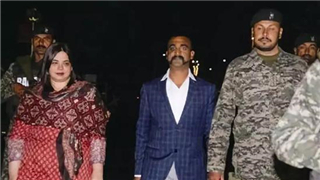 At present, the area along the Line of Actual Control (LAC) between India and Pakistan has restored relative peace. 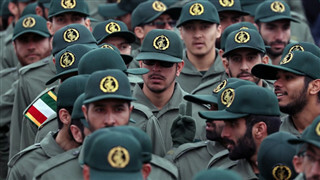 However, both sides are gearing up for secret military build-up. 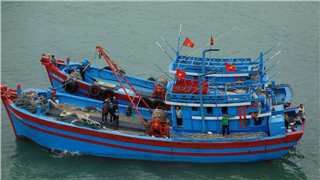 Vietnam encouraged its fishermen to illegally fish, making trouble out of nothing. Such behavior will damage the atmosphere of peace and stability in the South China Sea and will eventually only embarrass Vietnam. 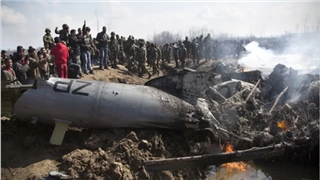 Expert: Who shot down India's MiG-21 in India-Pakistan air battle? Not long ago, an air battle broke out between India and Pakistan. The captured Indian pilot noted that he was in search of the target when his MiG-21 Bison fighter jet was shot down. 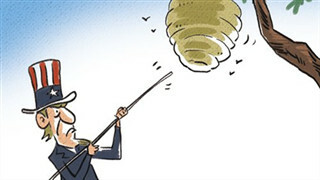 In the process, he neither shot down nor spotted any F-16 fighters of the Pakistani Air Force. So what happened indeed? 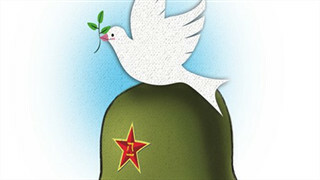 China is the subject that can unite both sides amid a polarized political environment in the US. 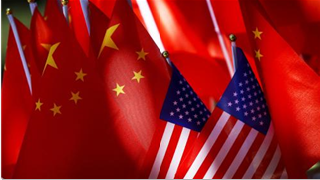 Topics about China have been manipulated to relate to every American's interest and US national security, be it external or internal policymaking. 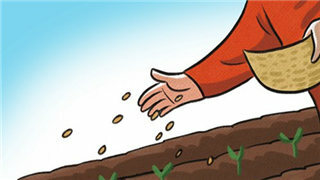 This year's two sessions are taking place in the middle of a trade war between China and the US. 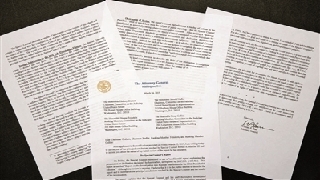 According to the report titled "Human Rights Record of the United States in 2018", the US has become a "troublemaker" that has drawn the universal condemnation. 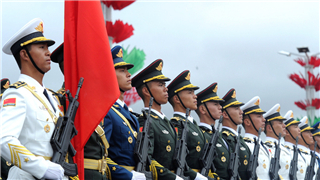 Military deputies attending the Two Sessions remarked that in the new era the Chinese military are fulfilling its international obligations with an open, confident and transparent posture, which showcases China’s willingness to shoulder the responsibility of a great power. China will not pick sides in India-Pakistan disputes. Aiming at easing the two countries' conflicts and improving the anti-terrorist situation, China will play the role of a mediator and facilitator amid the ongoing tensions. 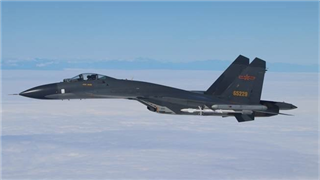 Singapore's decision to buy F-35 fighter jets from the US is unlikely aimed at China, and recent analyses by US media saying otherwise are ridiculous and wishful thinking, Chinese experts said. 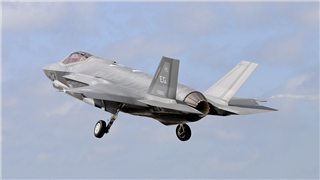 Is Singapore's purchase of F-35s targeted at China? 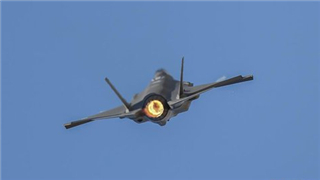 Recently Singapore's defense minister Dr Ng Eng Hen announced in Parliament that the country plans to buy up to 12 F-35 stealth jets from the U.S.
China's military spending accounted for about 1.3 percent of its GDP in 2018, while the proportion was above 2 percent in some major developed countries. 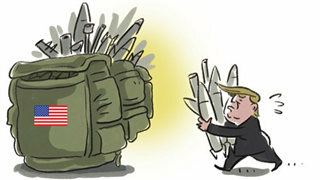 And although China is the world's second-largest military spender, it still lags far behind the United States, which has a defense budget of $716 billion this year. 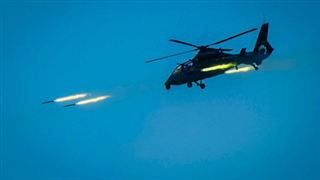 China still has a long way to go to improve its actual combat ability. 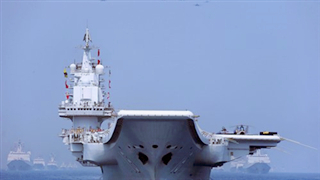 In terms of maritime strength, there is a huge gap between China and the U.S. I was the only one who said the rising ocean is what I look forward to. I look forward to it swallowing the reefs that stand between us. 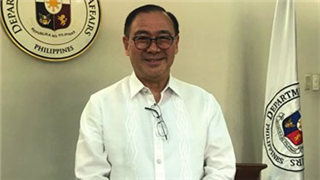 US Secretary of State Mike Pompeo assured the Philippines on Friday that Washington would protect Manila if its forces are attacked in the South China Sea.